The FLING Company in Emergence at the Australian Youth Dance Festival, Melbourne, produced by Ausdance Victoria. Image: Maylei Hunt. For all the latest information on FLING Projects, Performances and Classes, subscribe to our enews! After a short pause for Dance Massive ​FLING Community Classes start back from Sat 23 March and will continue until April 12 for the full 8 week term. With classes in Contemporary, Ballet, Hip Hop, Gym and Parkour, plus Move Me Inclusive Dance, it's not too late to enrol and join a class! 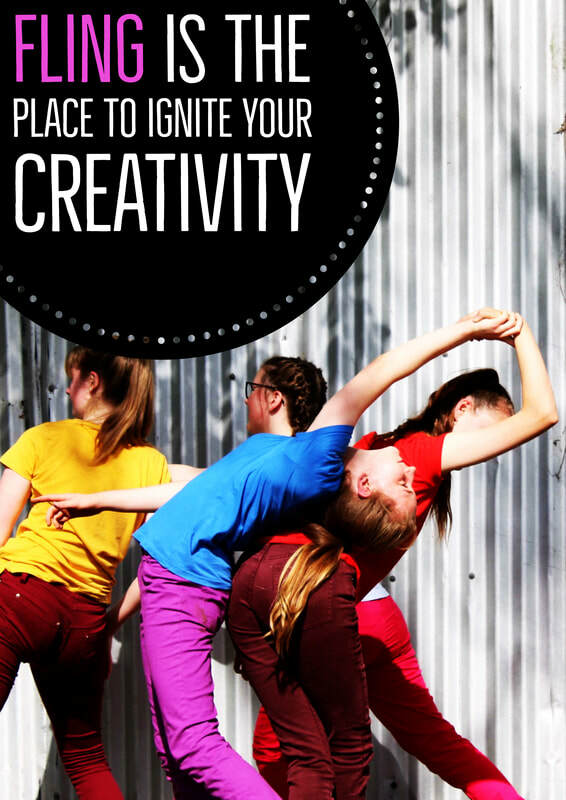 FLING's Youth Companies, the FLING Company, YfLiNG, and Flux Creators are seeking new members. If you are passionate about performing get in touch with us! MOVING TOGETHER is a community experience and physical response for those affected by the Tathra Bushfires. We extend an invitation to anyone who has experienced or is effected by these recent events to come together, and through improvised movement find opportunities to heal, reflect and support one another. Facilitated through a series of movement / physical workshops, we will invite participants to reflect on their experience, share their story and move to allow the body to process and express emotion, anxiety and trauma associated with the event and its aftermath. These experiences are free & suitable to all ages, physical capacities and levels of experience. The next moving together event will be announced soon. Let us know if you would like to receive updates on upcoming Moving Together Workshops using the link below. This initiative is supported by the Regional Arts Fund.